The European car maker, Porsche, is making some bold moves in their electric car project that takes on the Tesla Model S. Their show car Mission E will soon become a reality, along with some interesting marketing ploys. The Porsche Mission E will be renamed Taycan when it hits showrooms as a production model in September 2019. Competition is going to be fierce in buying one this year, as over 20,000 people are already lining up to own one. There is so much interest in this new car that Porsche has increased their production capacity in order to meet the demand. If you want to get in line for this new electric car, you can put down a deposit on the Porsche Taycan. Every Taycan will come with three years of complimentary unlimited charging at Electrify America chargers in numerous locations across the nation. If you want to get a pro’s opinion, watch as rally legend Walter Röhrl test drives the Taycan. He gives a quick review as he drives. The video isn’t all inside the car, there are a lot of distant outside shots of the car while he’s driving it. You get a bit of a bird’s eye view of what this car is all about. “Simply in the performance. Even in my fastest rally cars, I have never experienced performance like it – and the immediate response, this instant reaction that makes me smile every time”. 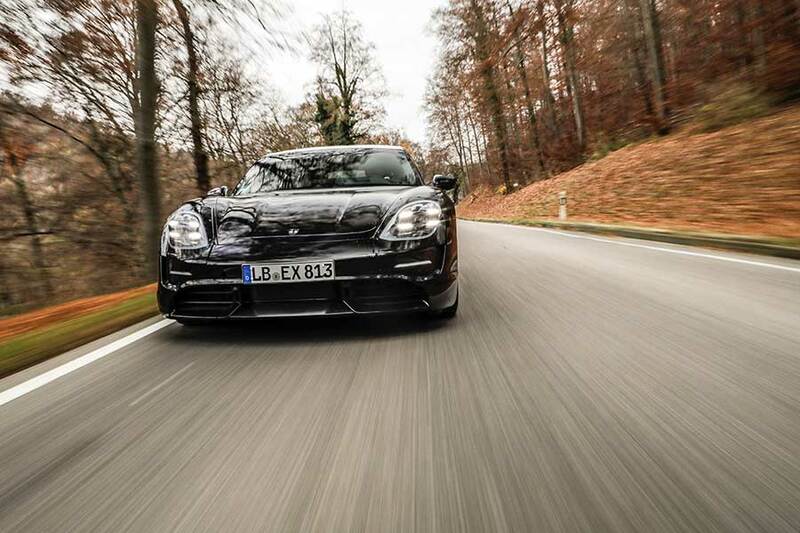 While you wait for Porsche to take orders for the Taycan, you can have your old gasoline powered 911 serviced and maintained at A1 Performance Auto Repair European Specialists.